This non-greasy styling wax takes your hair from bedhead to sculpted David Beckham glory in seconds. Natural oils absorb on contact, while a unique mixture of silk powders provides texture and volume. 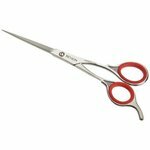 Amazingly, it's perfect for stealth follicle wrangling, full-throttle styling, and everything in between. The formula's water base means it rinses fast in the shower. 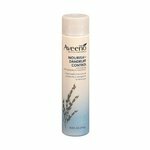 Silk powders ensure top-grade moisture long-after initial styling. Soybean Oil, chock-full of polyunsaturated fatty acids and Vitamin E, has been known for generations for its advanced emulsifying powers. 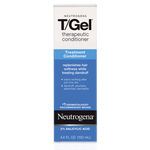 • This product is terrific for creating that second-day effect, when hair often looks its best. 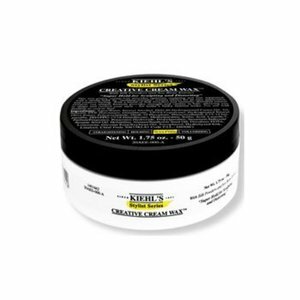 • Use on dry or damp hair to sculpt, build, and control any style. 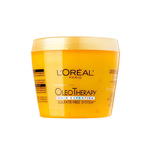 • Warm a small amount of product in hands and apply it to the hair in sections. Aqua / Water / Eau, Stearyl Alcohol, PEG-40 Hydrogenated Castor Oil, Tribehenin, PVP, Petrolatum, Dimethicone, VP/VA Copolymer, Hydrogenated Stearyl Olive Esters, Polyacrylamide, Oleth-10 Phosphate, Phenoxyethanol, C13-14 Isoparaffin, PEG/PPG-17/18 Dimethicone, Caprylyl Glycol, Sorbic Acid, Laureth-7, Parfum / Fragrance, Potassium Hydroxide, Sesamum Indicum Oil / Sesame Seed Oil, Helianthus Annuus Seed Oil / Sunflower Seed Oil, Disodium EDTA, Limonene, Tocopherol, Serica Powder / Silk Powder / Poudre De Soie, Linalool, Citral.